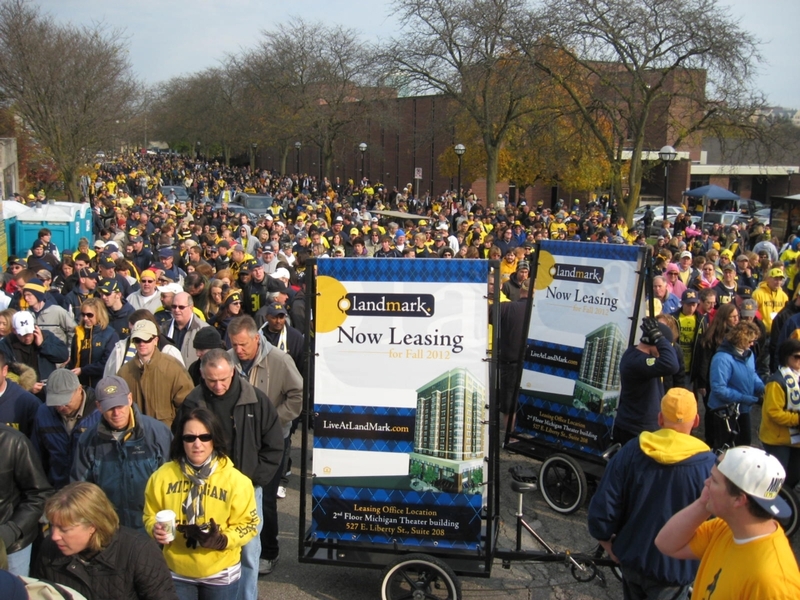 In 2016, Detroit saw its most significant rise in development in over 10 years. Detroit News estimates at least 110 developmental deals, which included around 32 new restaurants and bars, were revealed for the Greater Downtown area in 2016. Detroit will also see a rise in Employment as they welcome back Ford Motor Company and New Comer, Amazon. Ford Motor Company plans to invest 1.2 Billion in 3 Michigan Plants, bringing back 130 jobs to the area and substantial money to the state. Amazon will provide around 1,000 jobs with its new 1 million square foot mega distribution center in Livonia. 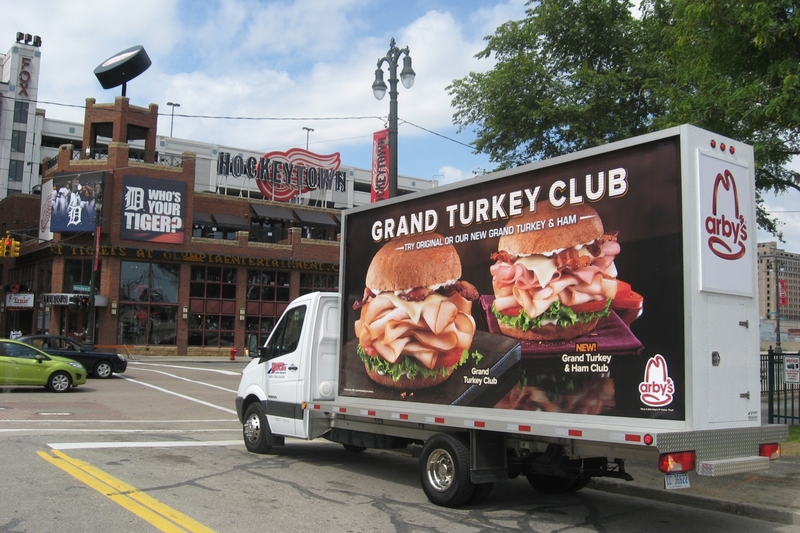 Detroit’s new Little Caesars arena is also generating a lot of positive feedback within the community and assures an increase in visitors for the various sporting events and concerts it will host. 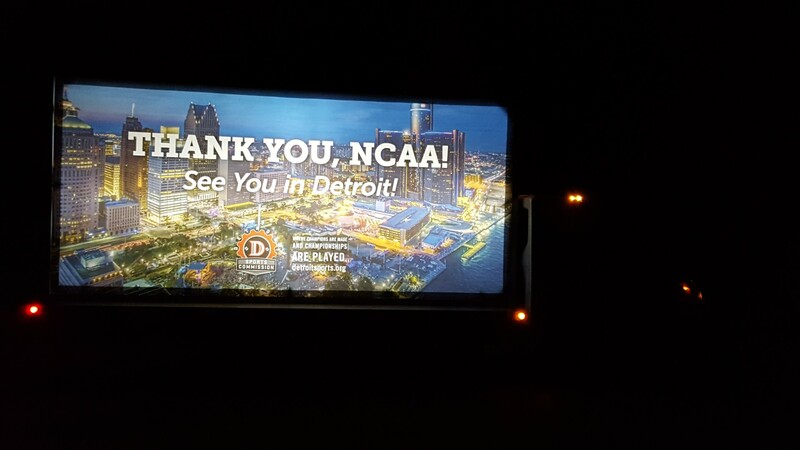 With various other major projects planned for Detroit, its increase in development and its residence renewed sense of pride, we are sure to see an increase in Mobile Billboard Advertising in Detroit, MI. 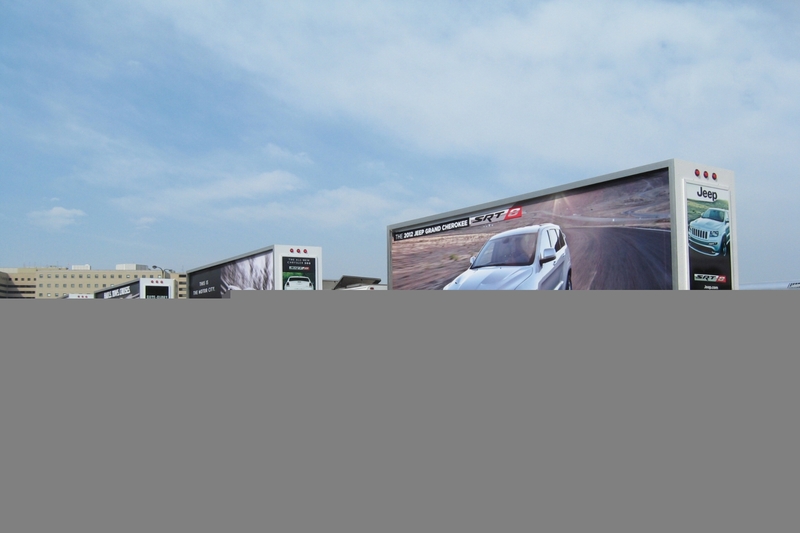 While traditional outdoor advertising plays a vital role in many ad campaigns, it often lacks the ability to offer you the specific coverage you are looking for. With our Mobile Advertising, you can target your specific audience anytime, anywhere. 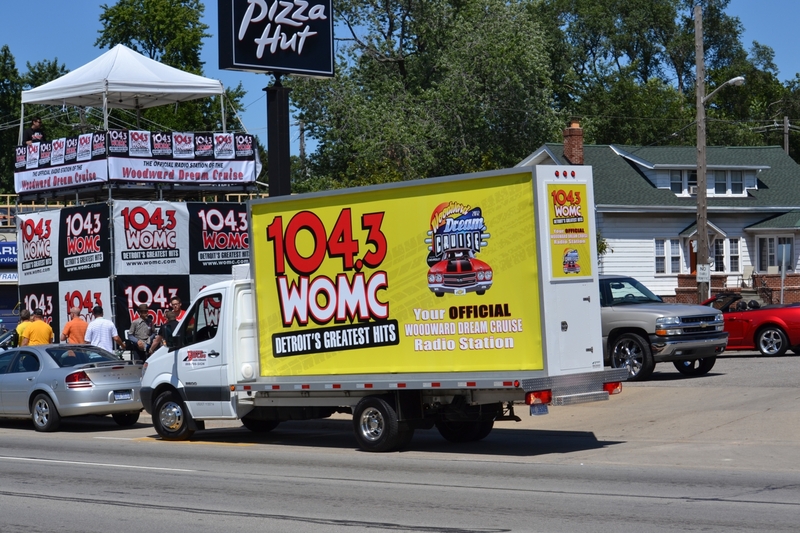 Mobile Billboard trucks in Detroit, Michigan can promote sales events, grand openings, product launches and more. 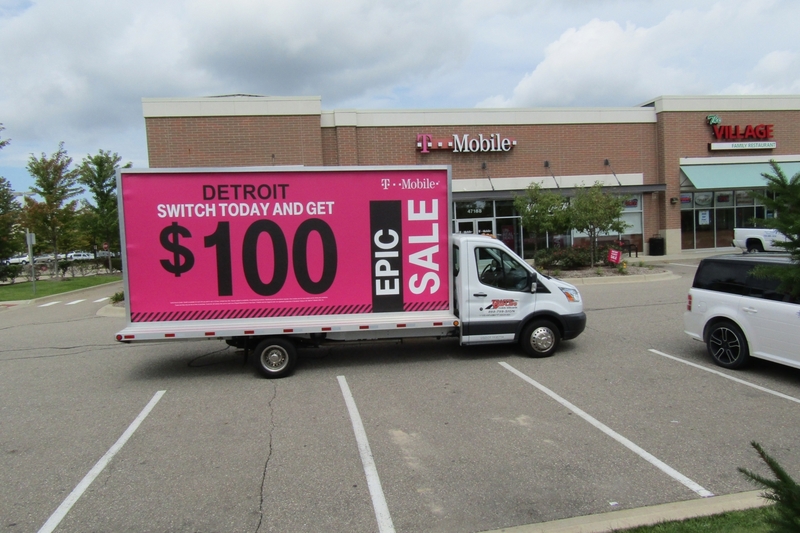 A Detroit Mobile Billboard can bring general brand awareness inside the downtown area, throughout the various suburbs, and down the ever-popular Woodward Avenue. At Traffic Displays we know our team members, equipment and turn around time directly affect and influence your Mobile Advertising campaign. 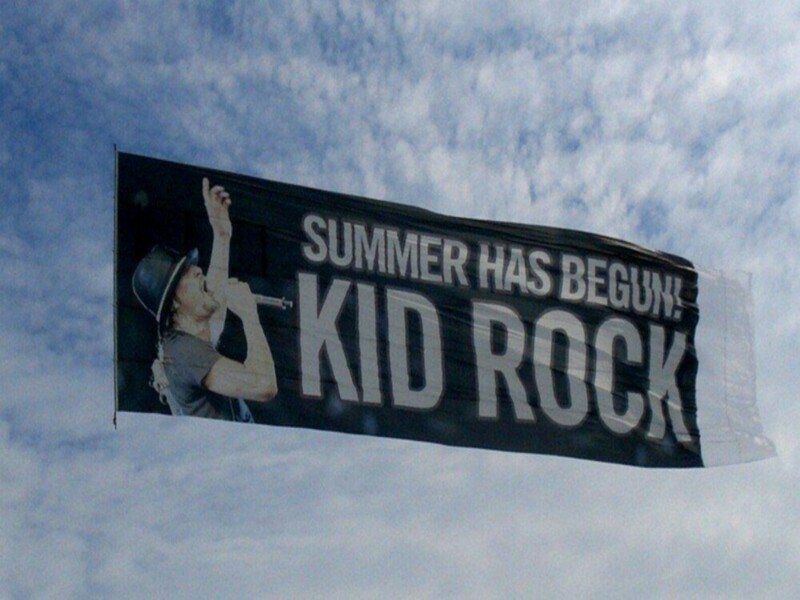 Therefore, we constantly strive to provide you with the best staff in the business, the newest and cleanest trucks possible and the fastest Mobile Billboard turn around imaginable! 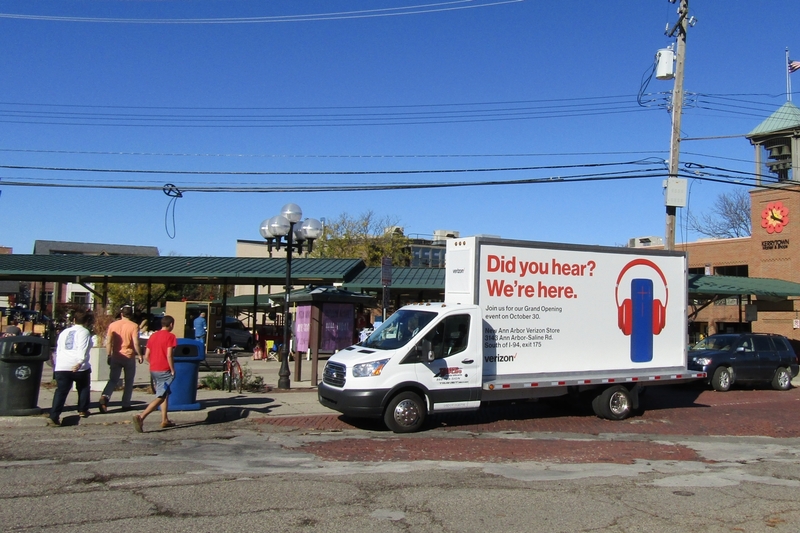 In today’s fast paced society, we understand that opportunities can arise within a moment’s notice, this is why we invested in the equipment to provide us with the tools to complete a Mobile Billboard as quickly as possible. When you book with Traffic Displays, we promise to provide you with the most professional employees, the best-looking equipment and the quickest turn around in the business. 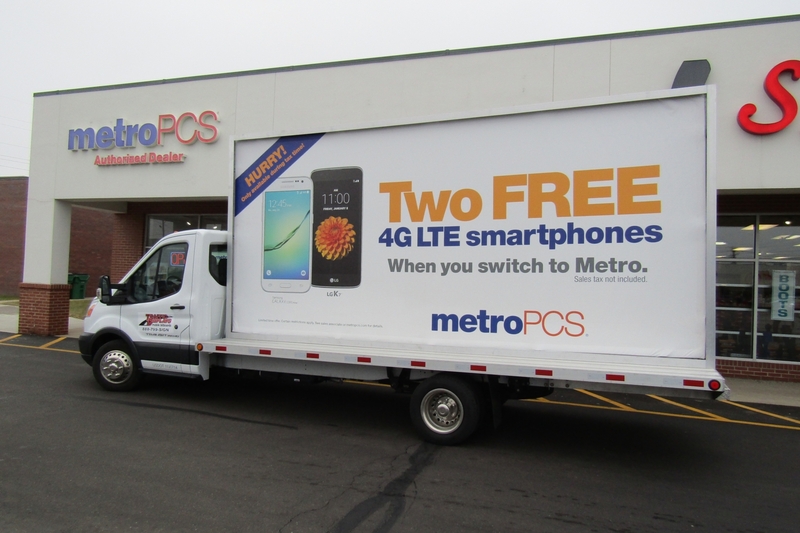 Call us today to book your Mobile Billboard Campaign! 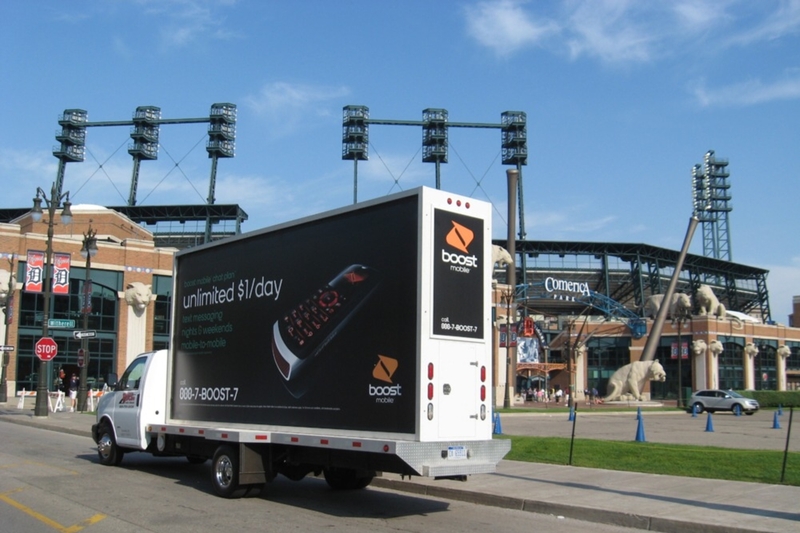 Want to learn more about advertising in Detroit with a Backlit Mobile Billboard? 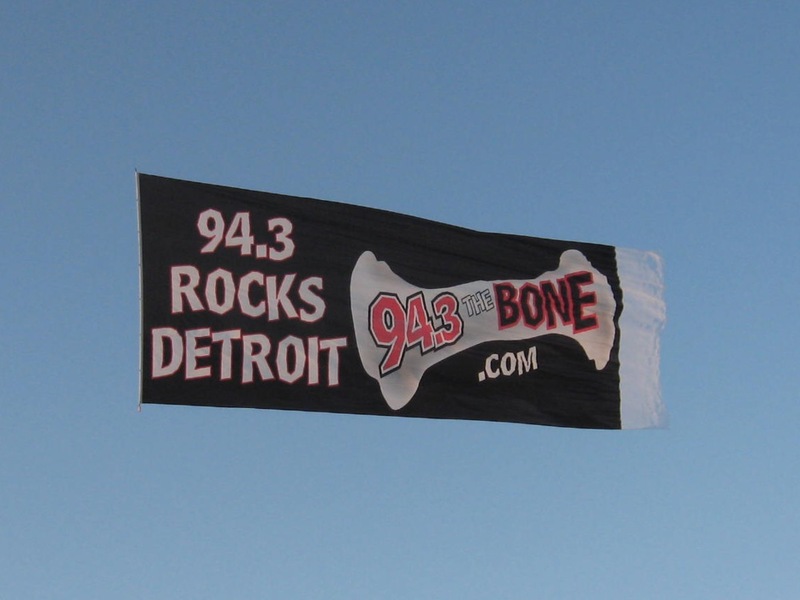 Check out our Detroit Mobile Billboard page or contact us today!